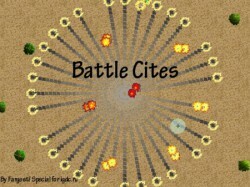 Future Tanks - a new remake of the forgotten Battle City. 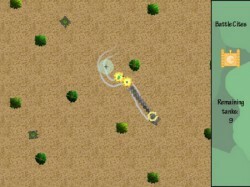 Enemies became more smart, the graphics is better and at game there are three new bonuses. 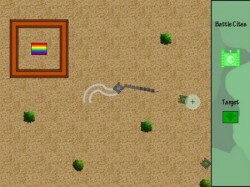 In game well directly three new levels. 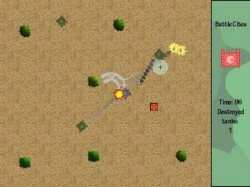 If you the fan of games about armored vehicles, this to a yoke has to be tried.